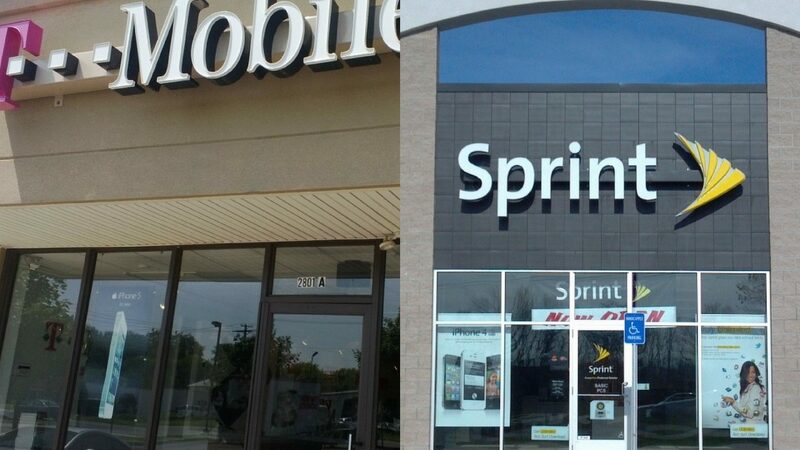 American telecom companies T-Mobile US and Sprint have agreed to a $26.5 billion merger that will consolidate the number of major nationwide carriers to three. Shareholders from both companies have agreed to the merger, but regulators will still need to approve it. The combined company will maintain their separate headquarters in the suburbs of Seattle and Kansas City, and will be known as T-Mobile. Current T-Mobile CEO John Legere will run the combined company, with T-Mobile COO Mike Sievert becoming the company’s president and COO. T-Mobile majority owner Deutsche Telekom will own 42 percent of the company and Sprint majority owner SoftBank will hold 27 percent, with the rest going to public shareholders. Sprint CEO Marcelo Claure and SoftBank CEO Masayoshi Son will sit on the company’s combined board. In a statement announcing the news, the companies’ CEOs pitched the merger as necessary to ensure that the US stands at the forefront of implementing 5G wireless technology. The two companies were in merger talks for years, with Sprint being prepared to buy T-Mobile as early as 2014. The deal is likely to undergo significant regulatory scrutiny, especially since the deal would narrow an already concise wireless market. A planned acquisition of T-Mobile by AT&T in 2011 was ultimately cancelled because of those concerns.